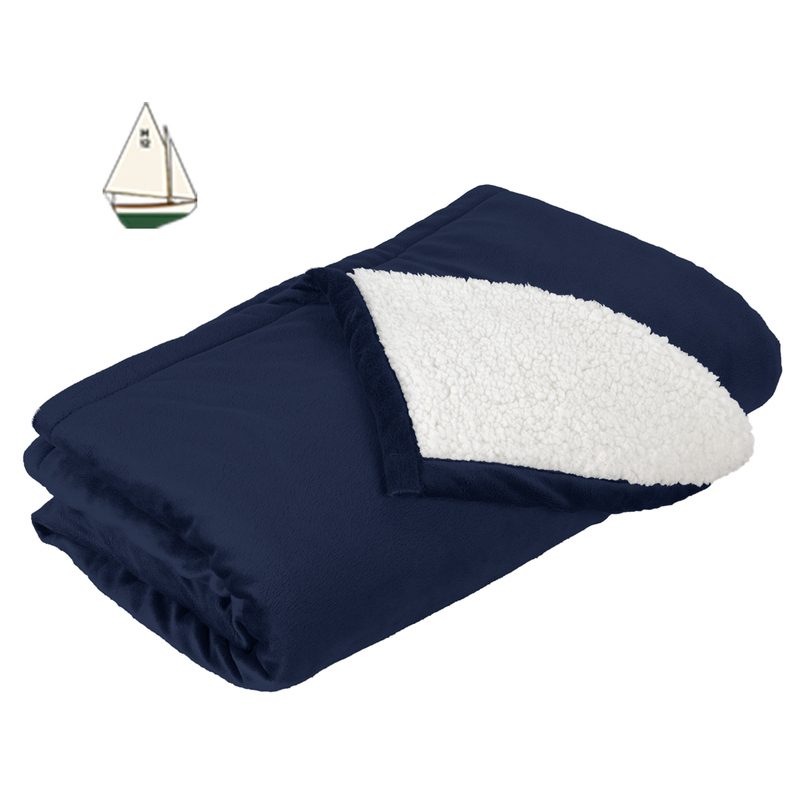 Bring comfort, style and warmth to your home or boat with this luxurious blanket. Our Mountain Lodge Blanket features a cozy fleece face that reverses to soft sherpa. The H-Class logo is embriodered on the corner.